Nationwide Register for Stolen, Lost, Found birds of prey and owls etc. 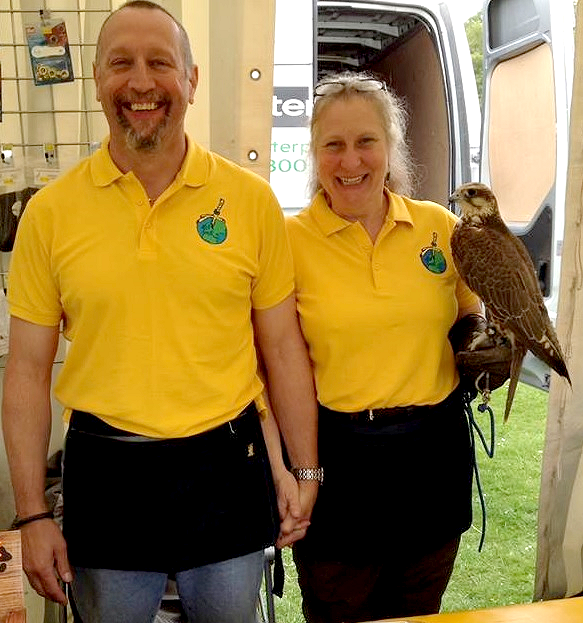 The IBR’s prime purpose is to help reunite lost and found birds with their keepers whether IBR rung or not. We offer a registration scheme whereby ring details are stored against keeper’s details on our confidential database. 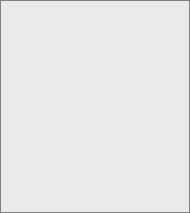 When a bird is registered with the IBR, a yellow, embossed registration document is issued for that bird with all its known details together with a split IBR ring if the bird is not already wearing one. 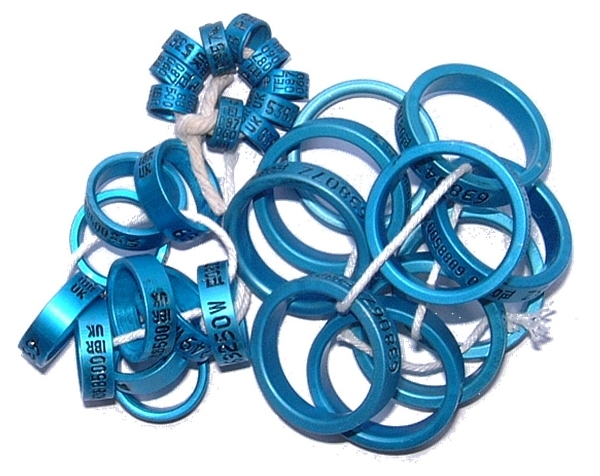 The blue IBR rings are all uniquely numbered and contain a national phone number which when contacted connects to the IBR at any time. When a registered bird is reported missing, details are placed on our map, website and Facebook page with a picture (optional) plus the bird will appear on the IBR App ( here ). This ensures that as many people as possible are made aware that a bird is missing in their area very quickly. Telemetry frequencies will only be published at the request of the loser otherwise details will be sent privately to those who request them and are in the relevant area. The IBR will never turn anyone away that has lost a bird however if the bird is not registered, details will only be placed on our mapping system unless a £6.50 fee is paid which will go towards one year’s registration should the bird be found. When the IBR gets a call about a bird of prey that has been seen, the details are again put on our map, which makes it easy to see who has lost a bird in a particular area and then they can be directed to where the bird has been spotted. Details of seen birds will also be posted on our Facebook page together with any photographs that have been taken and they will also appear on the IBR App ( here ). The IBR has a list of falconers that are prepared to go out and retrieve birds in their area if the loser cannot be found straight away. As soon as a bird is found and ring details are obtained every effort is then made to trace the owner which can be done in a matter of seconds provided the bird has been reported missing and is logged on our database. Many birds that are found are only wearing private breeders’ rings. The IBR has a substantial list of breeders’ initials and identifying marks. This enables us to contact the relevant breeder who can then put us in touch with the owner. If the breeder is unable to help, the bird is not on our database or is not wearing any rings at all, details are again placed on our website and Facebook page with a picture if available to trace the owner. If the owner does not come forward within 4 weeks, the bird is given to a competent person to look after it. Details of the found bird will remain on our website for 12 months and then removed and the bird is re-homed.